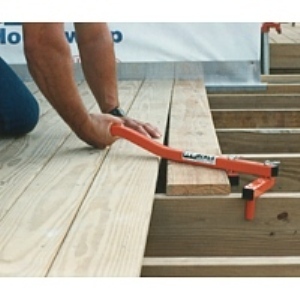 Basic tool binds itself to any 2x (1-1/2") joist. Bends 3/4", 1x, 2x6, etc. Unit Dimensions: 1.5" x 4.5" x 26"